Light and crisp this beer is easy drinking and smooth. Best served cold and enjoyed in the sun. 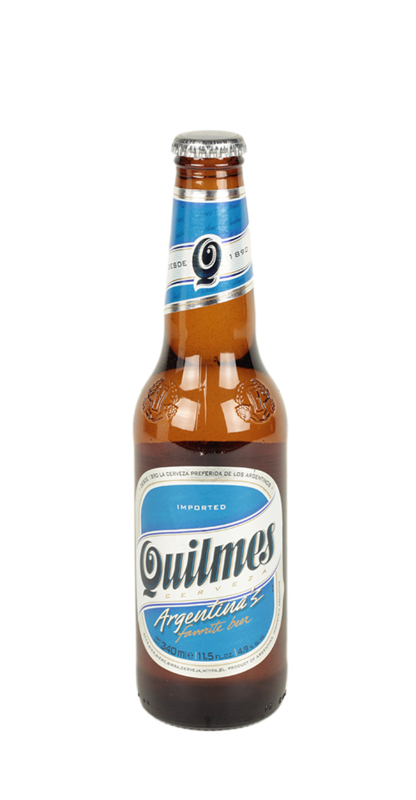 Founded in 1988 in Buenos Aires the brewery quickly started to grow and by 1920 was the most popular brewery in the city. The growth didn’t stop there and is embraced by the country with its colours the same as the national flag, they even sponsor the national football team.